Loads of fiendish new extras plus a poster. And it’s all set in the nuttiest fantasy lands. 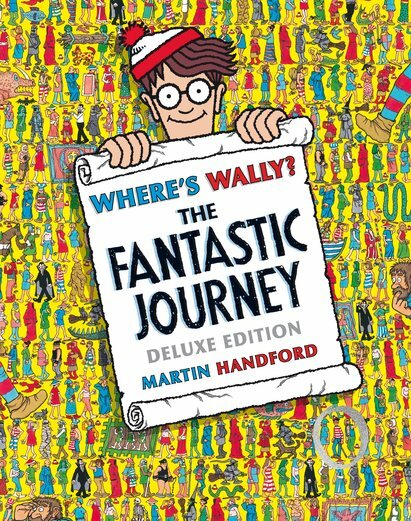 This 25th anniversary edition of one of our favourite Wally classics will put your detective skills to the ultimate test. If you never read the original, we can tell you it’s one of the best in the series: a quest where Wally goes into magical worlds of goblins, giants and witches. Now this ultra-cool edition adds in brand new artwork, a collectible poster, handy checklists and a spot-the-difference game. 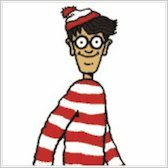 I enjoyed where’s wally because it is really fun and it really helped me pass my time!!! This is the 25th anniversary edition. Are you tired of just reading books? Do you want books to have a little fun? Well, try Where’s Wally book, it is a book and you have to try and find Wally with your amazing eye site in the huge crowd! Are you up for the challenge or not? Give it a go!